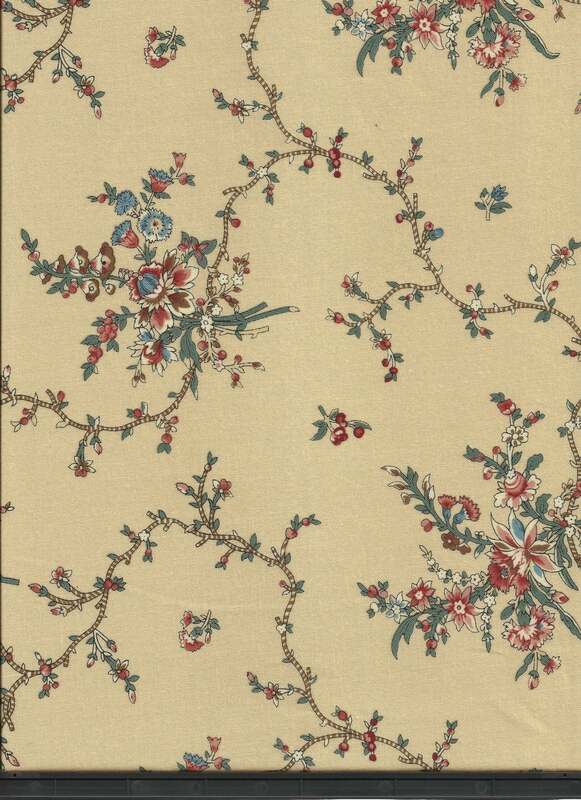 Dutch Heritage is a beautiful range of reproduction fabrics by Petra Prins. The collection copies large scale chintzes and indiennes. 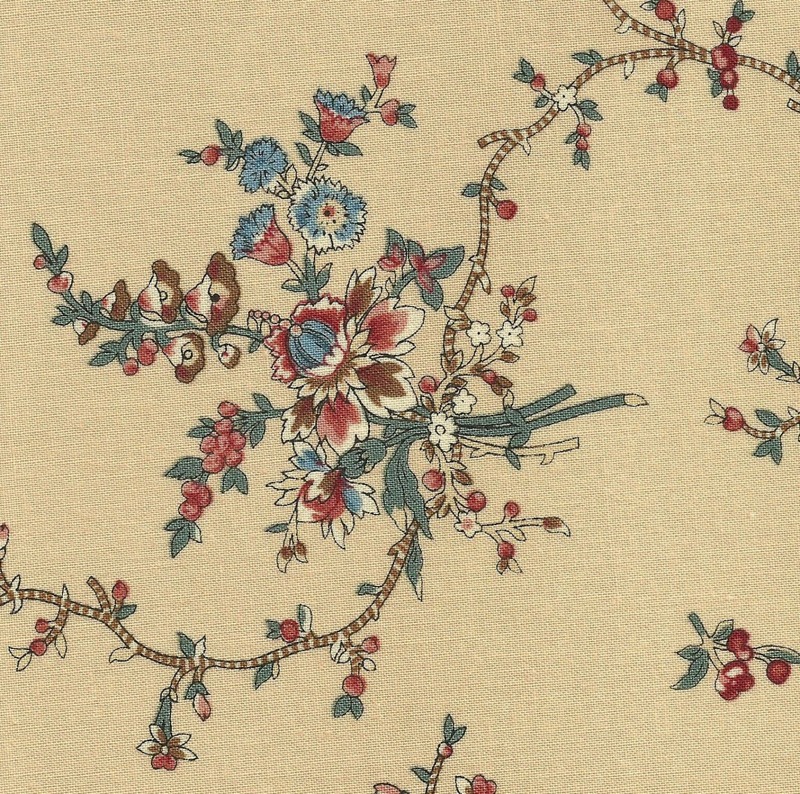 The colours and design of this fabric are identical to the Den Haan and Wagenmakers Dutch Chintz but this fabric does not have the polished finish of the chintz. Beautiful quality. Perfect color. Thank you!